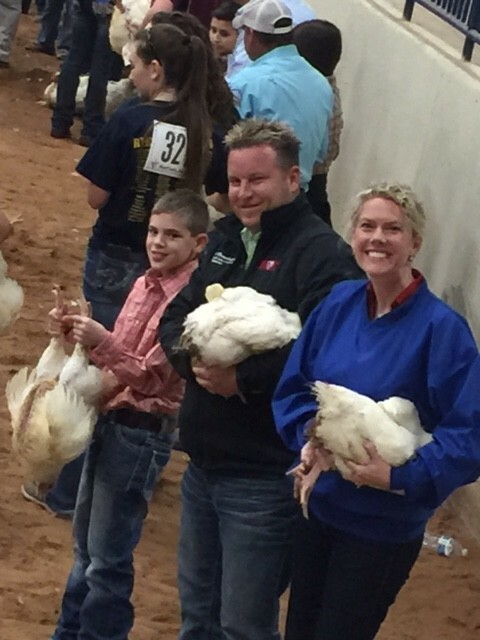 The 2018 Annual McLennan County Jr. Livestock Show is February 6-9, in the Dodge Show Pavilion at the Extraco Events Center in Waco. Bar None Country Store has many customers participating this year. Please send us your pictures to post and share! Need any last minute show supplies? We have the full line of Sullivan Show Supplies inside our store. Let us help with your show project! Get your show supplies and feed (Honor® Show Chow®, ADM Animal Nutrition – MoorMan’s ShowTec, Lindner United, Sunglo Feeds) at Bar None Country Store and if we don’t have it in stock, we’ll order for you! Make your way out to the show this year and support these wonderful young men and ladies showing their projects. To view the entire show schedule, please visit the county extension office website here. This entry was posted on Friday, January 5th, 2018 at 9:30 pm	and is filed under Events, News & Updates, Show. You can follow any responses to this entry through the RSS 2.0 feed. Both comments and pings are currently closed.